At RSC, we see good geology as one of the most critical ingredients in the success of any exploration and mining project further down the value chain. 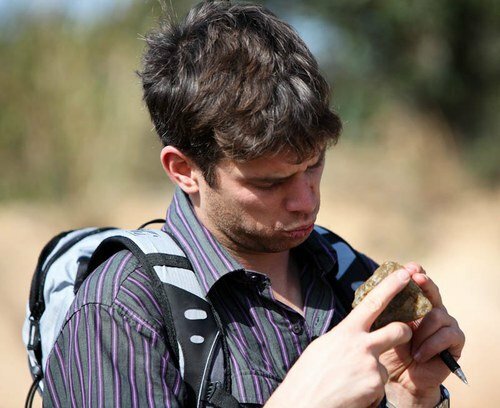 Good geological mapping is where it all starts and where opportunities are recognised in the field. 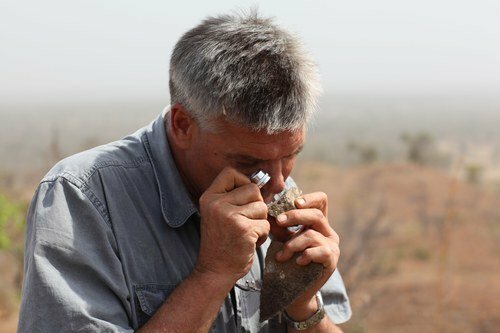 Regolith mapping may be a useful tool in putting geochemical results into perspective; lithological mapping can identify susceptible rock types and tie these to economically prospective areas; and alteration and structural mapping are critical in vectoring exercises for several important types of deposits and can make the difference in understanding the relationship between smoke and fire. Not allowing the geology to play the role that it deserves can mean the difference between success and failure. 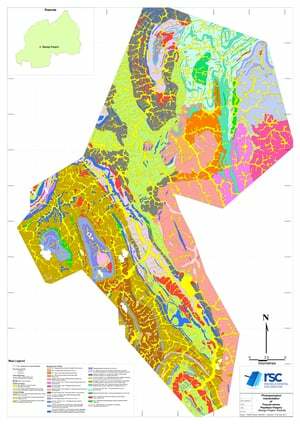 RSC geologists live and breathe this concept and deliver high-quality geological maps that can be used in prospectivity models, aid with drill targeting, or help drive 3D resource models. We use all the modern tools that are available but our skills are based on sound conventional mapping techniques. We deliver maps in any layered GIS digital format, or as printed hard copies.